Auto Select Casselman / JP Service Station Inc. Welcome to Auto Select Casselman, a professional automobile repair and maintenance shop in Casselman. We are proud of our historical reputation of quality on the name JP Service Station since 1989. Auto Select Casselman the place for the maintenance of your automobile, light truck and SUV. We also repair and maintain Diesel engines. Auto Select Casselman has a 4-bay garage services with an wheel alignment lift and a warm waiting room. Our technicians are trained to meet all your needs. We have the best equipment, we use products of high quality and our prices are competitive. Your safety is our heart. Entrust your vehicle and be assured of peace of mind. Our shop is a family business that has been at your service for several years. First, a single garage, it became a super service center four bays. 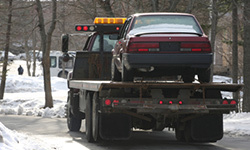 We are able to tow your vehicle with our own tow trucks. 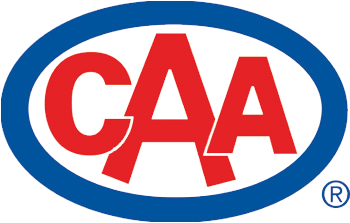 Trust the towing service of Auto Select Casselman to tow and repair your car in the Casselman Ontario area. 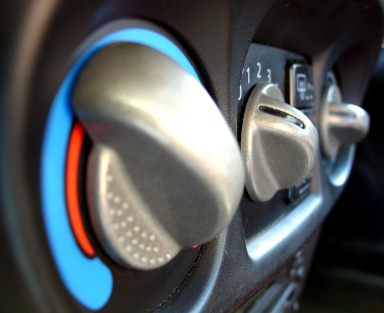 The air conditioning in your car is important for a comfortable ride and to maintain the value of your car. 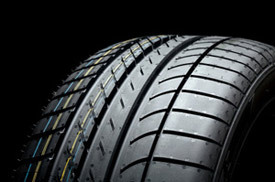 Take advantage of our discounts on tires and our inventory of tires for most models and sizes. 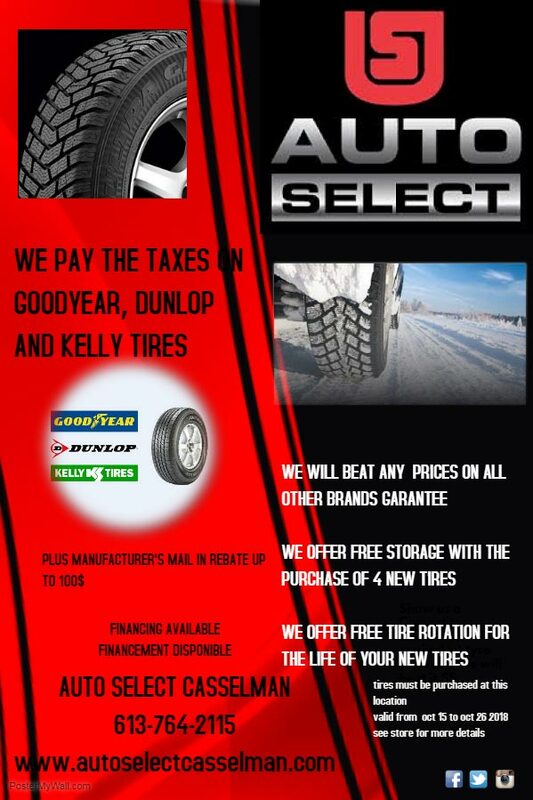 Ask Lucie or Peter to know what are the best tires for your needs. We are specialized in the automotive and light truck wheels alignment. Do check the alignment of your wheels to protect your tires and save gas. 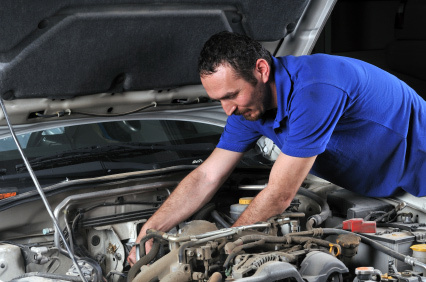 For your mechanical work and car care, our mechanics are a reference and we can advise you. 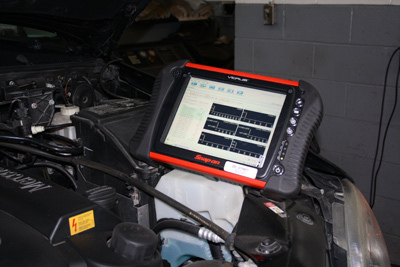 Garage Auto Select Casselman in Casselman has equipment at the cutting edge of technology in order to diagnose the failure injection. 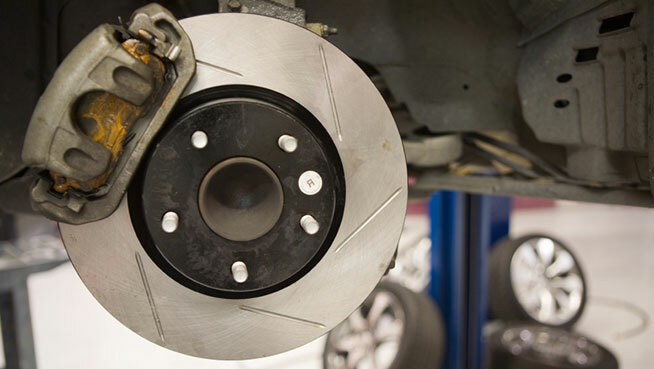 For brakes and durable braking and quality system in Casselman, are dealing with Garage Auto Select Casselman. Garage Auto Select Casselman is experienced in repair and preventative maintenance on Mercedes vehicles. We take care of your Mercedes car or SUV. Our mechanics are valued on imported vehicles. 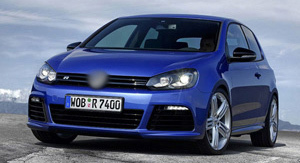 Few shops of auto repair and maintaince work on Volkswagen vehicles. 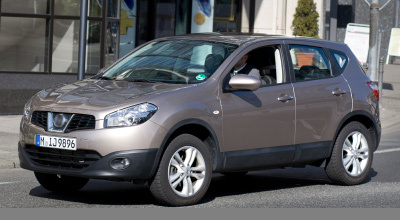 We are equipped to repair European and imported automobiles and SUVs. We maintain gaz and diesel Volkswagen. The Garage Auto Select Casselman is specialized in German mechanic. 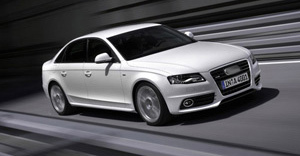 We diagnose and repair Audi automobiles and SUVs in Casselman. Your Honda needs a mechanical repair. We repair and maintain the Honda of all kind. 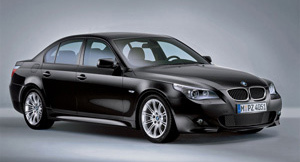 Our skilled technicians repair and maintain german cars and SUV. 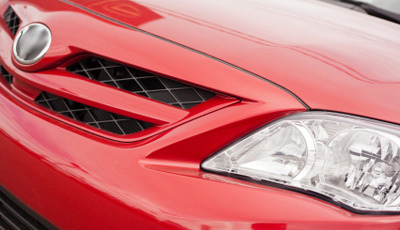 We are equipped to meet your automotive needs. 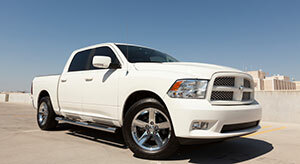 We are servicing the Dodge Chrysler. Trust us with your commercial vehicle for a fast service and professional. 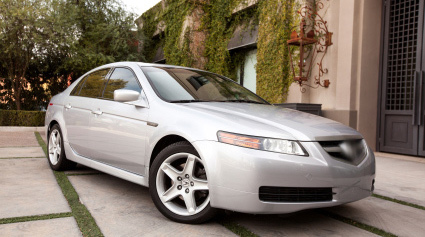 Repair and maintain your Acura car with our automobile repair services. We provide garanteed works and good parts quality. Your Mazda needs a mechanical repair. 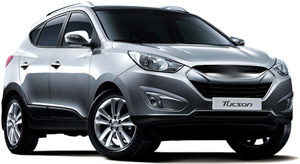 We repair and maintain the Asians mechanics such as Mazda auto, light truck, van, minivan and SUV. 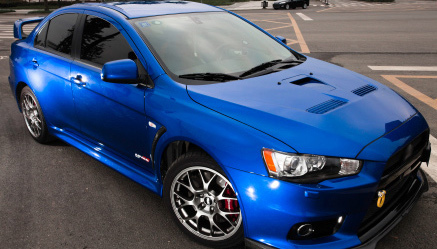 Our expertise enables us to guarantee mechanical work on Mitsubishi vehicles. We repair cars and Mitsubishi SUVs. We perform the preventive maintenance, scheduled maintenance by auto dealers and mechanical repairs on imported automobiles such as cars, light trucks and all Toyota vehicles. Your Nissan needs a mechanical repair. 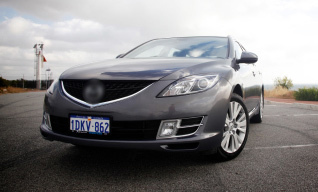 We repair and maintain the Asians mechanics such as Nissan auto and SUV. 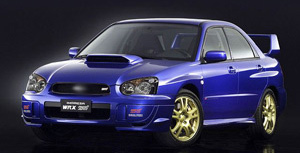 Our expertise allows us to guarantee the mechanical work on Subaru vehicles. We repair Subaru cars and SUV. 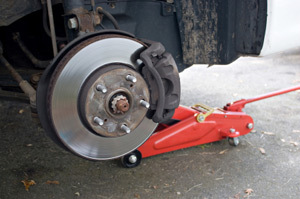 We repair and maintains cars according to automobile dealers and light-duty trucks. 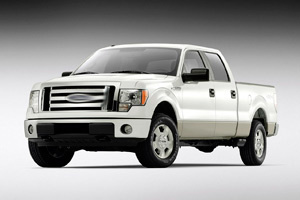 We repair Ford cars and light trucks. Find a garage for your Pontiac. Whether for a automobile, light truck or SUV, we are equipped to diagnose and repair your Pontiac vehicle. 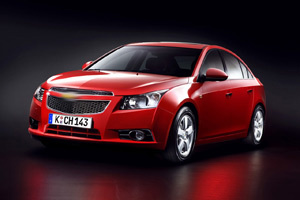 Original parts, top quality parts or used parts, we repair your vehicle according to standards of Chevrolet dealers. Find a garage for your Volvo. Whether for a car, light truck or SUV, we are equipped to diagnose and repair your Volvo. 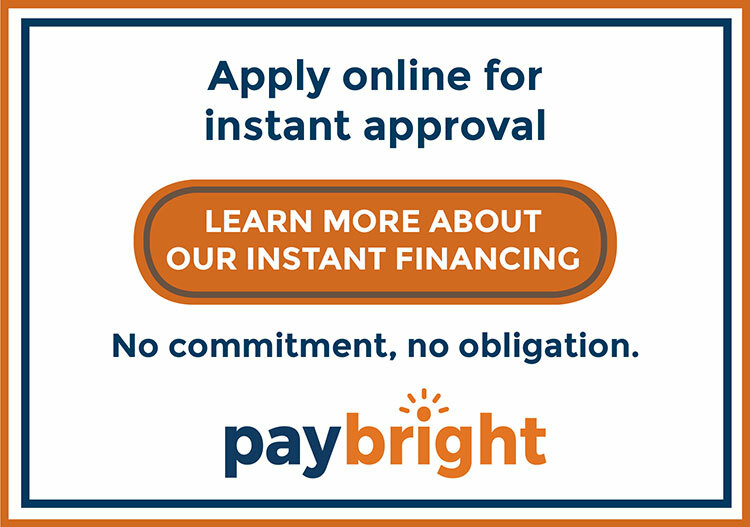 Save on your auto repairs and Hyundai SUVs. 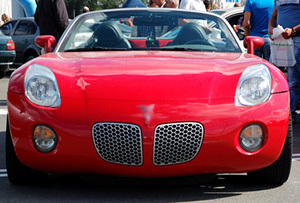 We provide quality parts comparable to the original, with lower prices. 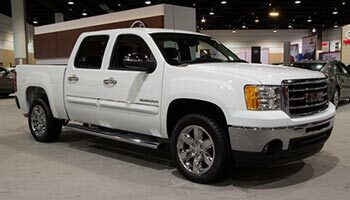 Save on your auto repair and light truck GMC. We provide comparable quality to the original. 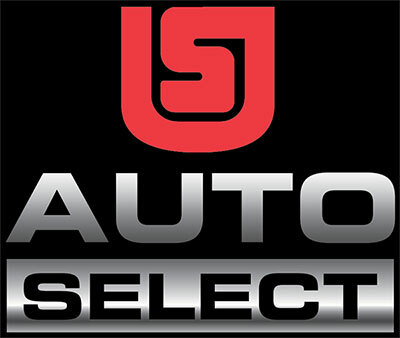 Auto Select® is a trademark of Uni-Select Inc. All rights reserved.